The problem with most self-help titles is that they expect you to do all the work. Not this self-help book. This book is for people who want to take no steps at all. 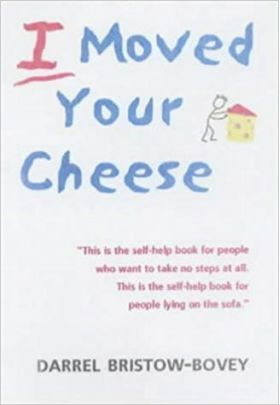 This is the humorous self-help book for people lying on the sofa.